I’m glad I don’t teach anymore. Don’t get me wrong. I loved it. I miss the kids. I miss creating a great lesson. I miss the light bulb moments. 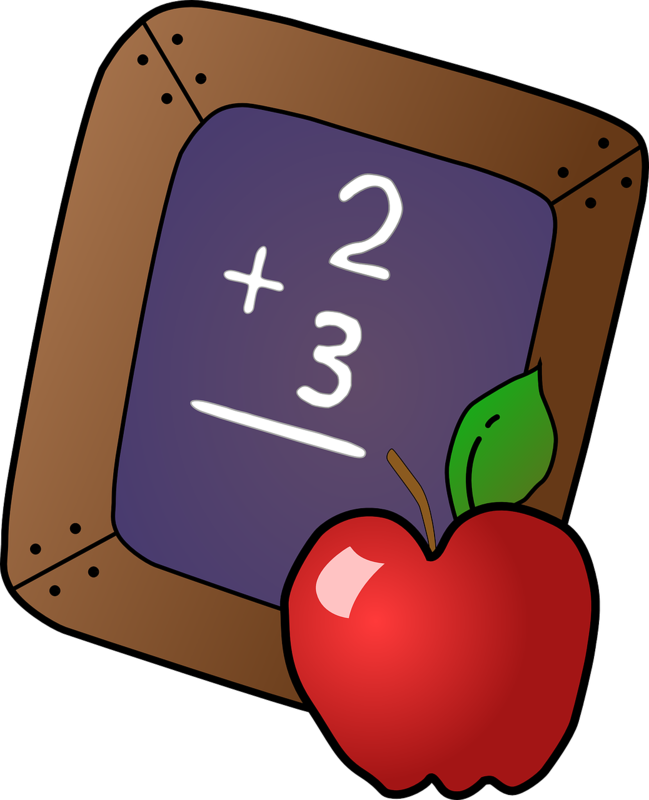 The reason I don’t want to be in the classroom now can be summed up in three words—common core math. I just watched an inspiring video on Common Core Math. A mother in a certain school district gave a well-thought out presentation to a group of officials as to why parents hate it. I gave her a standing ovation when it was over. She gave an example of a math word problem to the panel. One of the women answered the question after figuring it out in her head. The mom told her it would take numerous steps on paper to show the answer, many more than necessary. And that’s what children are asked to do, show those steps, instead of being praised for figuring it out in their head. Math and memorization have gone out the window. No more training the brain to be a calculator. I’m glad I learned arithmetic the old-fashioned way. I even know how to count change back to a customer, not that it’s a needed talent anymore. The cash register does everything for the employee these days. But still, shouldn’t we all know how to do that? Math skills should be stored in the brain, not as a ten step process on two sheets of paper. I have read up on Common Core Math. Not to bore you, or myself, here are some main ideas of what I found. There are no shortcuts. The math is conceptual, not procedural. When you get the answer, you have to be able to write out how you got there. And from what I can conclude, solving math problems are based on rounding place values to tens (or hundreds). I am not an expert when it comes to this new math. All I can say is that I think it looks very confusing. We can all add 26+17 in our head. Got the answer already? Right, 43. That’s considered the wrong way. Break apart the numbers to make a ten. Use a number that adds with the 6 in 26 to make a ten. I admit I found this popular example on-line and didn’t try to solve a problem myself. After reading through that given model, I didn’t want to. And I don’t have to. But kids do. Every day at school.